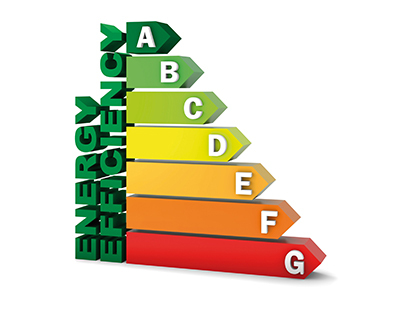 The government is planning to reform Energy Performance Certificates (EPCs) in a bid to make them more effective drivers of energy efficiency investment. The way a building is constructed, insulated, heated, ventilated and the type of fuel used, all contribute to its carbon emissions, and that is why EPCs are widely used to measure their energy performance, both in the residential and commercial sectors and are a key tool in promoting energy efficiency improvements. But the government is now seeking evidence on how the Energy Performance Certificate (EPC) scheme is working and suggestions for improvement across both domestic and non-domestic sectors, as part of the government’s intention to improve the quality and consistency of EPC data and make it more widely available to third parties. The department for business, energy and industrial strategy is looking for views across the whole process for gathering, generating, storing, using and making available the information found on an EPC. The consultation, which can be accessed by clicking here, is inviting responses by the 19th October 2018. In April 2018, the Minimum Energy Efficiency Standard (MEES) came into force in England and Wales, which required buy-to-let landlords to meet new MEES with a minimum rating of E, with a view to encouraging landlords and property owners to improve the energy efficiency of their properties by a restriction on the granting and continuation of existing tenancies where the property has an Energy Performance Certificate Rating of F and G.
These regulations make it unlawful for landlords to grant a new lease for properties that have an energy performance certificate (EPC) rating below E, unless the property is registered as an exemption. 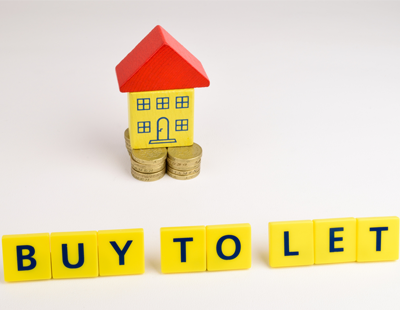 Buy-to-let landlords with existing tenancies on properties rented out in the private rented sector must also take note of the next deadline that relates to the energy performance of the building. While April 2018 heralded an initial change in the rules regarding energy efficiency standards, the bigger picture will see regulations that affect all rental properties. 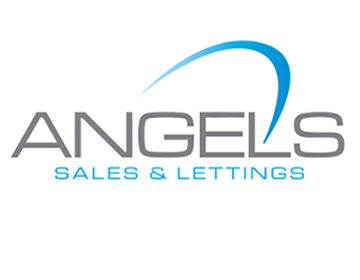 Irrespective of the length of tenancy, in April 2020 it will become unlawful to rent any property that has an existing or continuing tenancy that fails to meet the minimum required energy rating. How many renters ask to see the EPC before making a decision to rent? Not many and I suggest this as a way forward in the decision making process as they (the EPC) are not worth the paper they are printed on. Nobody seems to care about them except our elected dictator (the govt.) so scrap the whole thing and save time effort and money. What a complete waste of money and the paper printed on. Correct nobody but nobody tenant wise reads them. Once they view a property and see that it's got damp mould no double glazing other than a Listed building.poor lighting poor electrics etc then they shouldn't rent anyway. The comment by the landlords above are understandable. 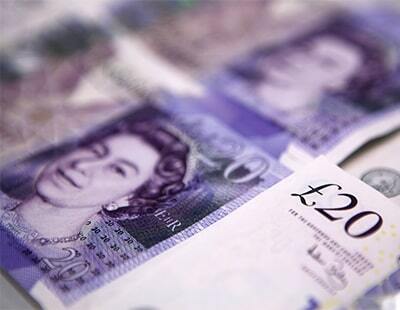 I am a CIBSE Certified level 5 Energy Assessor but I have never produced and EPC for a fee. I find I am always undercut by assessors working for peanuts. You get what you pay for. However, landlords ignore the MEES legislation at their peril. 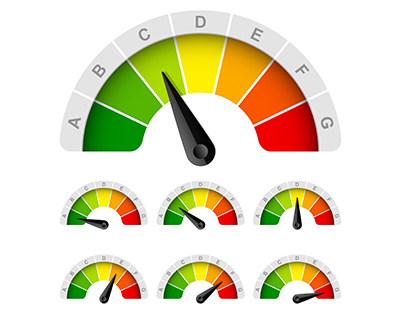 We are beginning to see some landlords panicking as lease expire dates approach and they find the EPC rating is an F or G. While previously landlords and tenants could ignore the EPC rating it is now vital you check the rating well before the lease expires. We can offer advice and guidance for commercial properties but find it is nor economical to get involved with domestic EPCs. Don't agree. EPC a total waste of time rip off money for a useless piece of paper No body reads! If i dobt leave my Mobile plugged it I will 2p per year brilliant. If I install double glazing I will save £300, the fact that the building is Graded and DG cannot be installed in the 40 odd flats seemed to have been ignored by the "qualifed" surveyor. Change the light bulbs to low energy will save me a whopping £75 per year..!!! Rules brought in my Muppets and undertaken by Muppets!